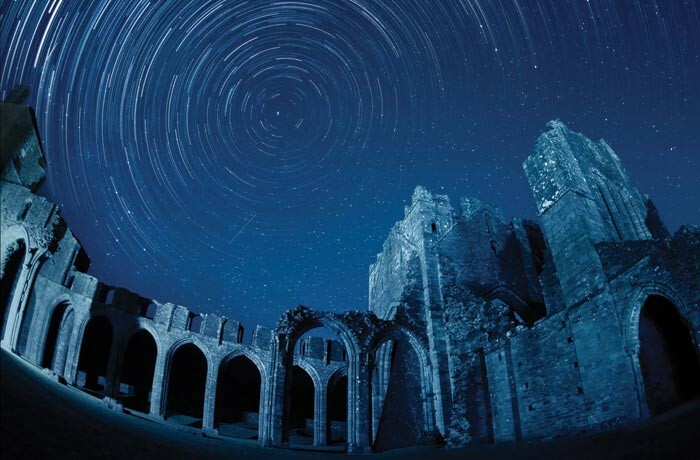 Star trails over the ruins of Llanthony Priory in Brecon Beacons National Park, Wales. Photo by Michael Sinclair (http://www.michael-sinclair.com). 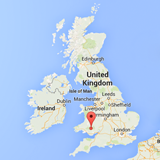 Brecon Beacons National Park is situated in a part of south Wales where sheep outnumber people 30 to 1. 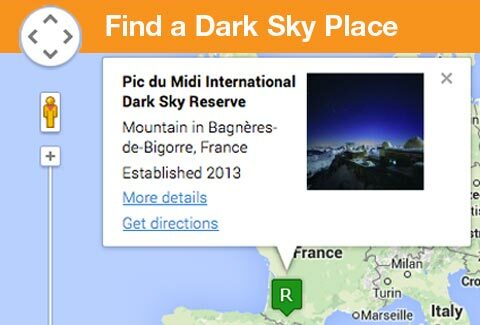 A secluded utopia for stargazing and appreciating the natural nighttime environment, the Dark Sky Reserve is home to some 33,000 residents and is within easy access of over a million people. The park has gone to great lengths in replacing lighting that used to make it difficult to see the majestic night sky and continues to work toward making 100 percent of lighting within the reserve’s core zone dark sky friendly. Communities within the reserve have been responsive and attentive to the cause, helping to keep the night sky pristine for future generations.